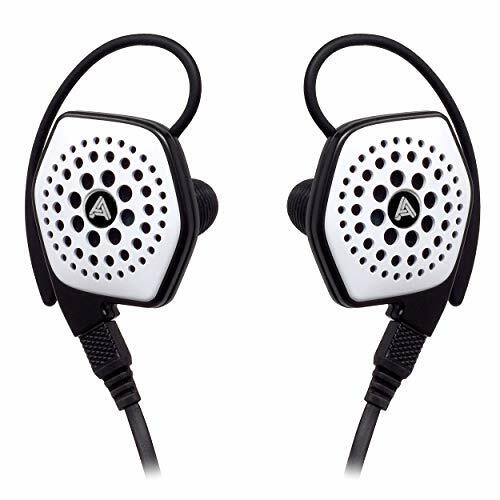 The Adagio IEM's are Final Audios lower priced dynamic driver range sitting bellow the Piano Forte and heaven ranges. Today we are going to take a look the middle of the adagio range the Adagio III. 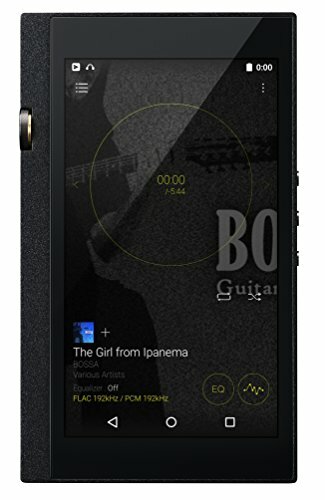 The III comes in sporting a very cool design, an 8mm driver and the Final Audio BAM (Balanced Air Movement) Technology. 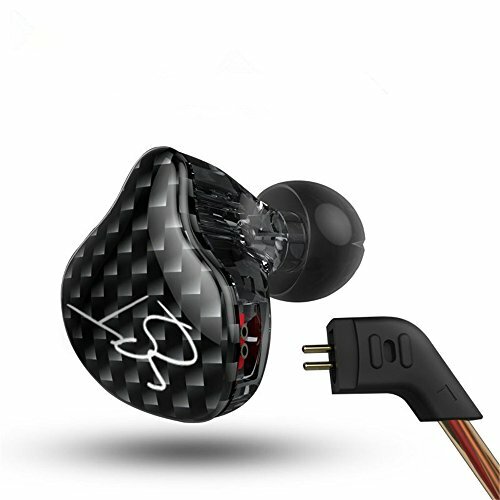 This is one impressive earphone that will leave bassheads with a smile from ear to ear. Emmm ok unlike the rest of the final audio products beautiful packaging the III are basically just a cardboard box with some formed plastic to keep them in place. Reasonably unimpressive. Emmm ok, So again we get left out in the cold. Final Audio how dare you! £70 and this is what you are offering up? A few tips and thats it. Then I stop. Realise Im a manly man. A rugged man who doesn't need accessories. I don't carry a handbag, I don't wear a scrunchy in my hair. I don't usually need accessories so why start now. I think the design of the IEM's are very cool indeed almost looking like mini turbine engines. I love the design cues and the red and white colour scheme of the set that we received. The cable is a let down though and appears cheap to look at but in reality its ok in use. Build quality is fairly decent even though the housings are made out of plastic. I would much rather see the technology of the III put into the housing of the all metal Adagio V.
Some venting on the back means that they aren't the greatest of isolators but do still perform reasonably. They do leak just a little big of sound through those vents. 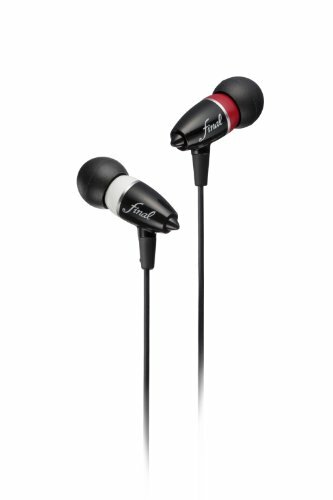 Very easy to insert and also very comfortable once in the ear. Tips are good quality and provide a good seal. Due to being quite long and pointed its not recommend using them for sleeping. The Adagio III perform well across most genres but are absolutely outstanding in those that benefit from a good amount of bass. This makes them incredibly fun to listen to for pop, rap and certain electronic albums. At the price theres going to be a spate of technically better balanced phones but for those low lows there is nothing that hits quite this hard. Highs – Highs are prominent and although not quite sibilant they do get quite crisp at times. Not the most detailed and accurate but still perfectly within reasonable levels. Again, for the type of music you are going to listen to with the III treble shouldn't be to much of a focus. Mids – Mids sit slightly back from neutral, this doesn't make them sound dark however as due to the increased treble sparkle they are to be considered V-shaped. The best word when describing the mids is 'airy' and this is probably a result of the BAM technology and the venting. 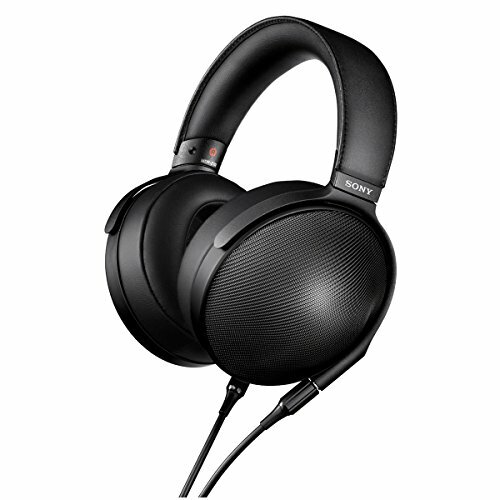 The vocals themselves are smooth and warm but overall the midrange like the highs are slightly lacking in detail to be considered a true 'audiophile' sound but they sound a hell of a lot better than the mainstream offerings from Beats and Skullcandy that are just a muddy mess. Lows – This is what its all about here and the bass comes in oodles and oodles. It hits hard and yet again I have to point to the BAM technology. The venting seems to allow just masses more air volume to be moved at your eardrum than your conventional driver housing. It goes deep, very deep producing almost top of the line amounts of sub-bass. Only the Denon C300 (stozz-audio.jux.com/1130009) goes better than this whilst still remaining controlled in other spectrums. 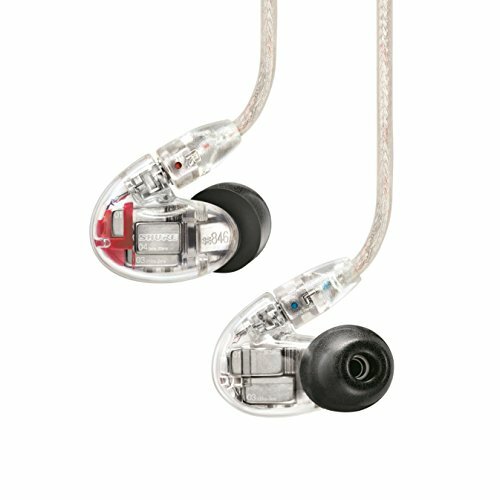 Its impressive and if you are a basshead this is definitely one of the top 3 IEM's you should be looking at. 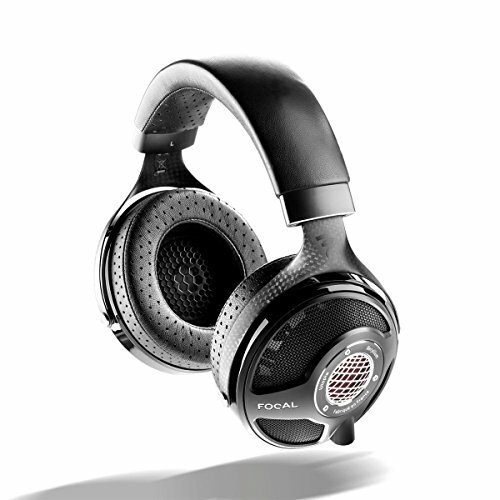 For a company that produces some amazing headphones, the Adagio III fills a very special purpose. After having now tried a fair range of the FAD products they really are a company catering to all tastes. From the FI-BA-SS (stozz-audio.jux.com/1901876) and Heaven VI and IV (review coming this week) being incredibly detailed the Adagio III completes the desires for the bass lovers. Yes the packaging and accessories are poor but should you look past that you will be rewarded. 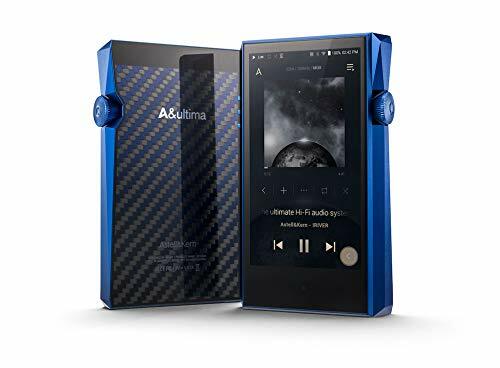 Going forward I would love to see the Adagio treated to a metal housing, better cable and a more generous accessories package, given Mr Takai's reputation as a tweaker anything is possible but as it stands I would still buy the III and here is why. Some years back I wrote a piece on Anythingbutipod.com about how I never have just one IEM. Just like a workman you wouldn't try hammering a nail with a screwdriver (it can be done but most likely yields sub-optimal results) . 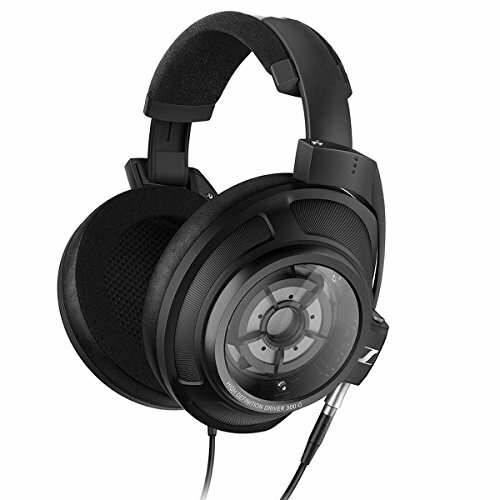 Its the same in audio and always in rotation I have my all rounder, my detail monster and finally my bass cannons. Previously my bass cannon has been the Denons mentioned above but due to the poor fit I think I will switch to the Adagio III. It takes a lot for me to switch my personal setups (I only recently replaced the PFE 112 with UM Miracles after 4 long years) so in that regard I don't think I can pay higher compliment to the III other than... I want them and if your priority is bass, you should too.